Tarrazu, makes up 1 of 6 coffee growing regions in central Costa Rica, it is the highest by elevation and produces the countries most favoured beans. Sheltered between the Pacific Coast, the Central Valley and the high peaks of the country’s central mountain range, the beans carry a delicate dark chocolate and apple tang. A beautiful balance of richness and acidity in one bean. Costa Rica is known for having some of the best beans in South/Central America, and they are generally described as having a great body and full, rich, robust flavour with a crisp acidity. Our beans are no exception. They are of the highest quality and are guaranteed to give you a delicious cup of coffee. Coffee plantation tours are extremely popular in Costa Rica, but can be expensive, and perhaps a little far too travel. So, we have put together a little tour of the top plantations in this beautiful country. The climate is split into two seasons; wet and dry. Temperatures vary between 15 and 30 degrees Celsius, due to the altitude. 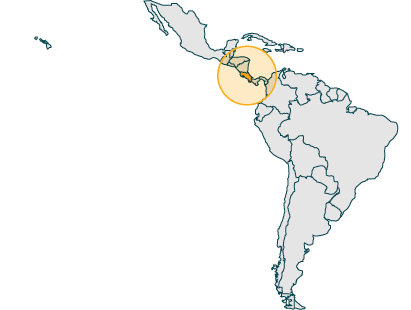 The region houses almost three quarters of Costa Ricans, and is where Monte Crisol coffee is produced. It is described as sweet, bright and tangy. The second largest city in Costa Rica, housing almost 300,000 people. This region is famous for its slopes, with altitudes ranging from 100 to 2,600 meters. The coffee is harvested from 1,200 to 1,600 meters. Caturra and Catuai is grown here, and they are known to have apple and apricot flavours. Founded in 1563, and being the capital of Costa Rica until 1823, this city is located right in the centre of the country. Coffee is grown here at altitudes between 1,200 and 1,650 meters, with the flavours being described as spicy and nutty. Where our delicious beans are grown. This region is famous for growing some of the best coffee in the country on a consistent basis. This region has very high altitudes, ranging up to 1,700 metres, which allows for the development of the very best beans. It is favoured for being rich and heavily bodied, with Pleasant Apple Acidity with Dark Chocolate Aromatics. We are positive that it will not disappoint. You can have a look at some coffee farms in Tarrazu here. Costa Rica does not only have rich coffee, it is a fascinating rich history. Let us tell you a few facts about how it all started. 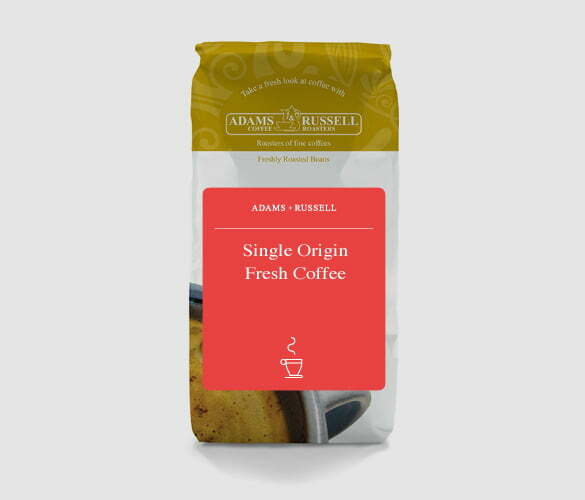 The Arabica coffee plant was first grown in the Central Valley of Costa Rica, near the end of the 1700s. Fertile soil, high altitude, and a cool climate were all winning factors that helped make Costa Rican coffee a success. Its sales soon exceeded tobacco, sugar, and cacao. We have captain William Le Lacheur Lyon to thank for the discovery of Costa Rican coffee in the UK, as he sent hundreds of bags of beans over in the mid 1800s.